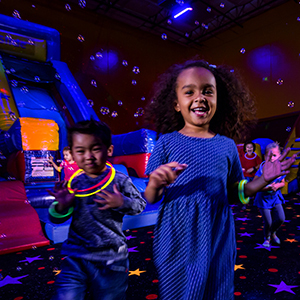 Glow is INCLUDED in our ULTIMATE party, upgrade now! OUR MOST POPULAR ADD ON EXPERIENCE! Relax and let us capture some special pictures. 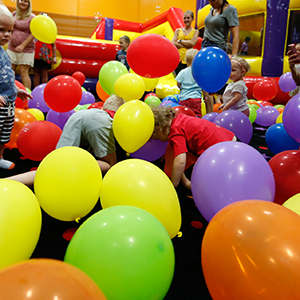 You can add a pinata to the fun of your child's next birthday! 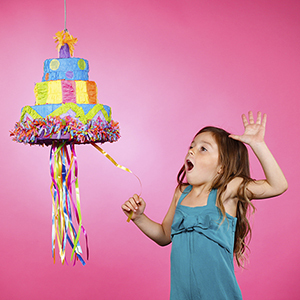 Just $39.95 for a Happy Birthday pull string Pinata! 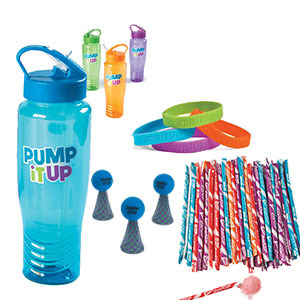 $34.95 if you have an ULTIMATE party package!